Galway has a number of iconic spots but the wonderful diving board at Salthill is a My Shop fav. 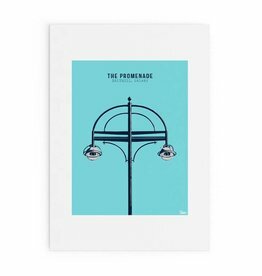 This modern and colourful print features the The Promenade in Salthill, Galway. 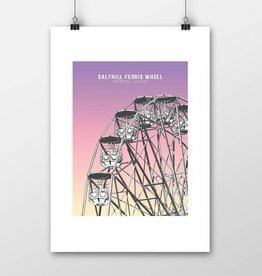 This modern and colourful print features the Ferris Wheel at Salthill, a sign that summer has arrived!